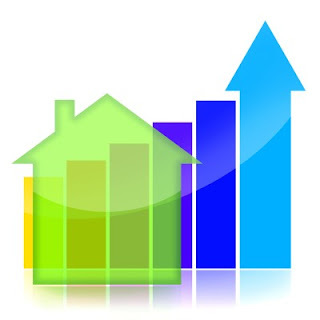 The National Association of Realtors reported yesterday that home sales have been above year ago levels for 20 consecutive months and that prices show 12 consecutive months of year over year price increases. Additionally, NAR reports the national median existing home prices for all housing types was $173,600 in February up 11.6 % from February 2012. In the South, existing home sales were 14.9 % above last February and the median price was $150,500, up 9.3 % from a year ago. Distressed (Foreclosures and Short Sales) home sales in February accounted for 25 % of the sale in February; 15% were foreclosures, and only 10% were short sales.